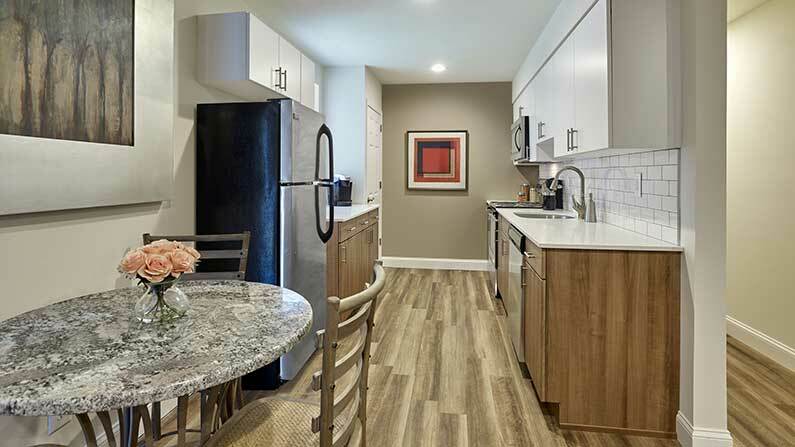 Phoenix View offers studio, one- and two-bedroom Phoenixville apartments. 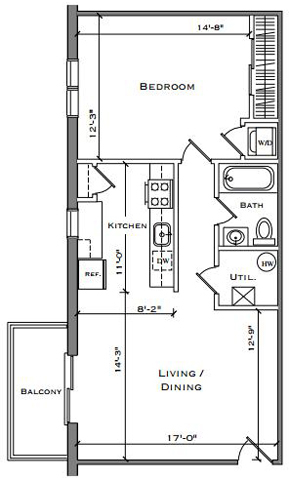 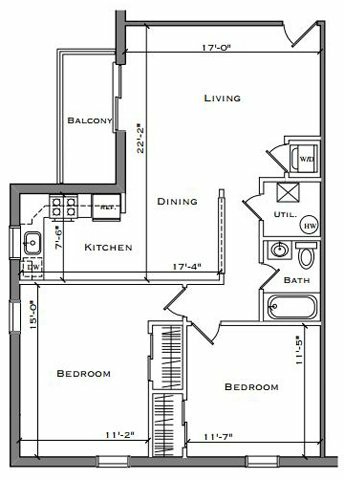 View our floor plans below and decide whether you’d like a balcony for extra relaxing and entertaining space. 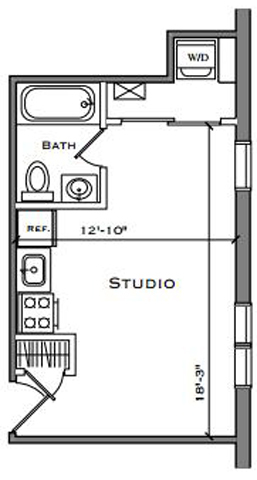 Envision yourself adding your own personal style and decor to your new Phoenix View home with lots of great amenities! 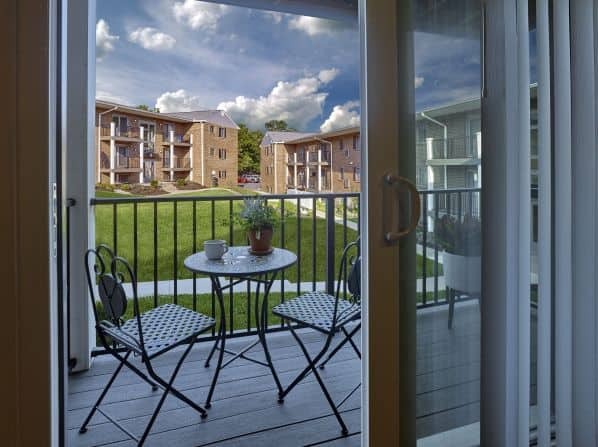 We’re a pet-friendly community, so bring your furry friends with you! 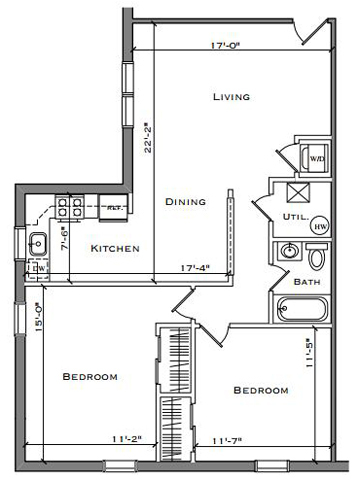 Contact us today to learn more about your new apartment home!